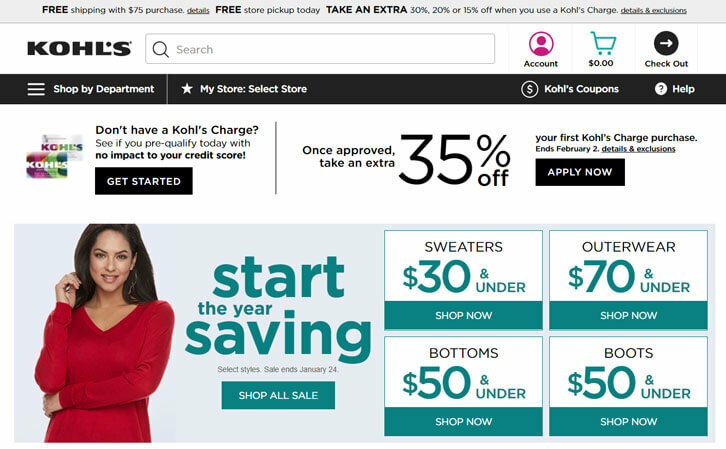 Kohl’s is one of the largest and most popular American departmental stores that sell literally anything under the sun, ranging from furniture for your new home to the latest wearable tech. As a departmental store, the only things they don’t sell are perishables such as food and drinks or frozen goods, and hardware. 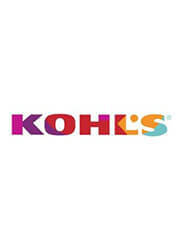 by Aethyna Mar 13, 2019 Kohl’s is one of the largest and most popular American departmental stores that sell various items ranging from furniture for your new home, baby products, and clothes to the latest wearable tech, gadgets and electrical appliances. Read More Be the First to Post a Review!